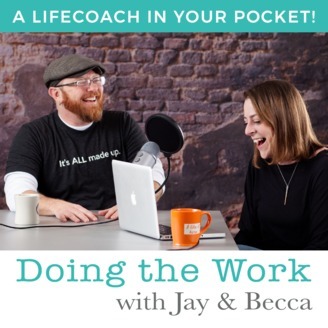 Doing the Work with Jay and Becca is like having a life coach in your pocket. 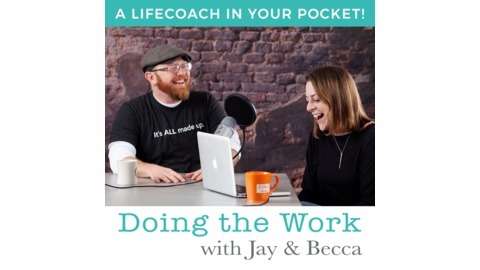 Creators Jay Pryor, life coach/speaker/author and Becca Booth, marketing strategist and trainer, are proud to offer a different kind of podcast featuring real life coaching sessions along with powerful interviews with transformational professionals. Each episode will provide you with powerful strategies to start living your best life through progress not perfection. Learn from people who have been doing the work, people just like you. We get real and invite you to do the same. We release our podcasts every Wednesday! Read more at http://www.jayandbecca.com.